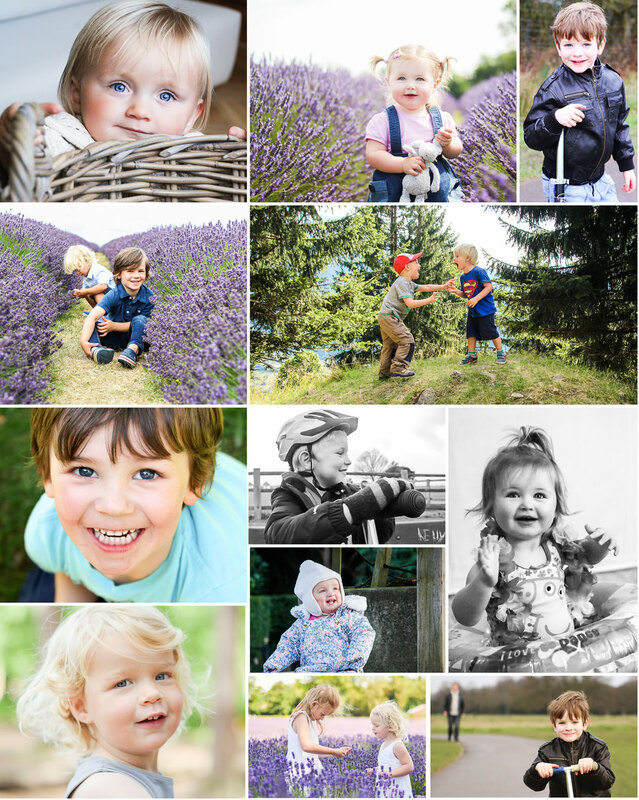 I had a lovely morning yesterday at my Photography for Parents – the next stage workshop. I only run this workshop a couple of times a year and it’s just for parents who have attended my beginners workshop. It’s always great to see everyone again and to see how they are progressing with their photography. Before the workshop I ask them to send me a few photos that they have taken since the first workshop for me to feedback on. I have edited these a little bit to make them look nice and polished for the prints I gave them, but they looked great straight out of the camera! 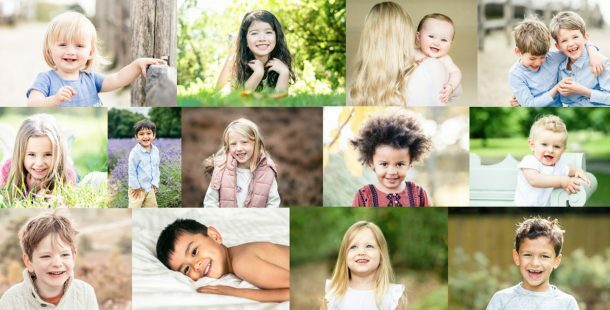 I find it so satisfying that these parents are able to take beautiful photos like these of their children after just spending one morning at my workshop. 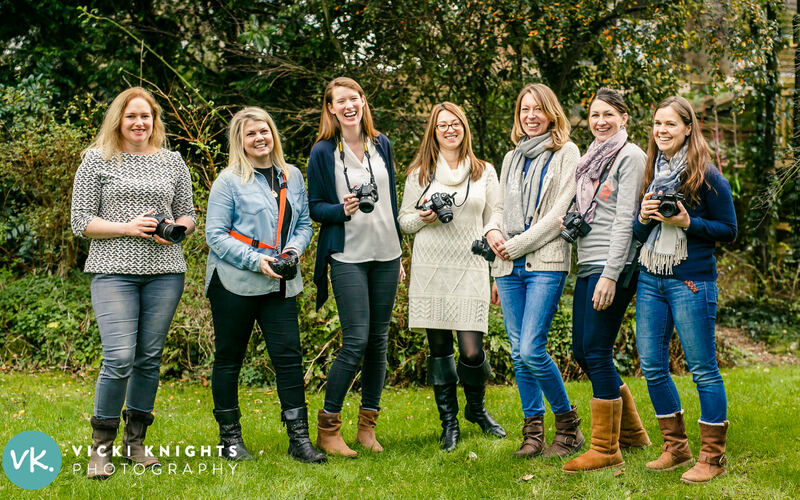 If you have attended my beginners workshop and you’re itching to learn more, please let me know and I’ll let you know as soon as I announce the next Photography for Parents – the next stage workshop. It’s likely to be in September. If you would like to attend my beginners workshop, I’ve got a few spaces left on my next workshops in April & May. You can see all of the details here.